Imagine never again having a WordPress headache.. Discover some of the ways we can make this happen. All our WordPress Maintenance Plans include 30 minute site fixes per month. Ensuring your website looks clean, professional and functions optimally. Whether you need a tweak to the styling of your website or content updates, our experienced WordPress designers and developers are here for you. See examples of some of the site fixes we offer in our Scope of Services section. If you require additional development hours then get in touch. WordPress security is not about eliminating risk, it is about significantly reducing it. No site is immune to brute force attacks or targeted hack attempts. However, at WP Tekkies we take proactive measures to harden your site’s security. We monitor your WordPress site 24/7 for any suspicious behaviour as well as integrate a series of security measures to drastically reduce vulnerability risks. 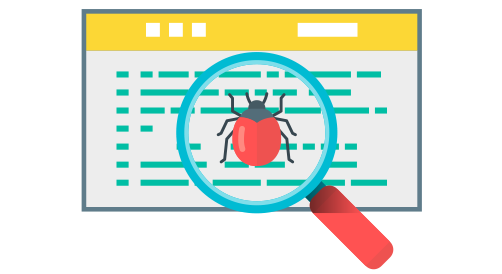 Bugs, malware, and human error can all threaten your website’s uptime. All our plans offer entire site and database backup/restore facility. 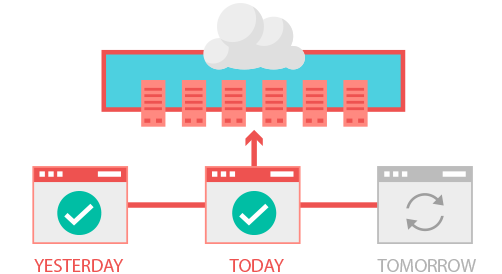 Our scheduled backups vary with each plan. From weekly backups to 30 day backups. You now no longer need to worry about potential future glitches. 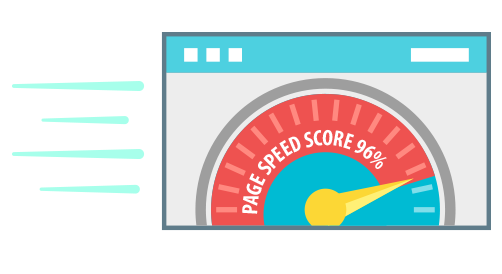 Have the peace of mind to simply restore your website to the most stable version prior to any issues. When a visitor arrives on your site for the first time, you only have a few seconds to grab their attention and persuade them to hang around. If your site takes too long to load, most people are gone before you even get the chance to propose your unique selling proposition. Get in touch now and avoid losing visitors from impatience and mediocre search ranking due to site load time. We monitor the security and stability of your site 24/7. 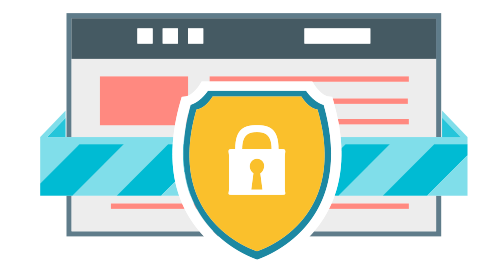 However, in the unlikely event of your site has been hacked, we provide the resources to ensure your site is healthy, stable and malware free within 24 hours. Premium WordPress design and development at a reduced hourly rate. 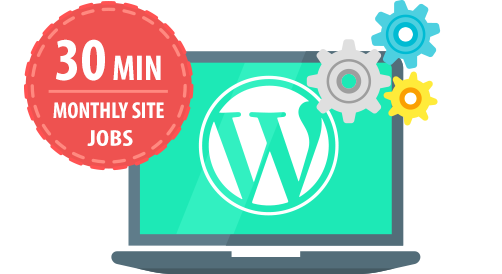 We generally provide expert WordPress site and plugin development at €85 per hour. Bootstrap design and css dev is charged at €75 per hour. 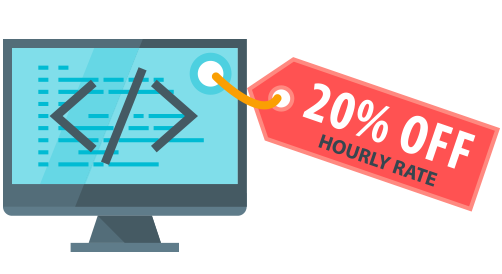 As a valued WP Tekkies client your costs are reduced by 20%. If you need additional enhancements to your online business… You get the best deal fullstop!